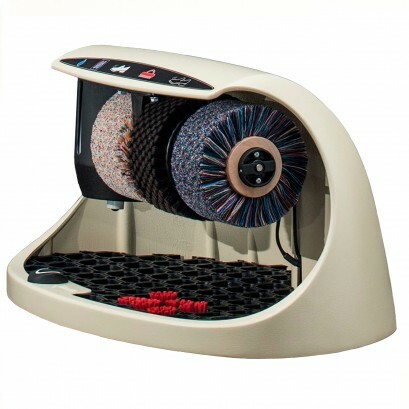 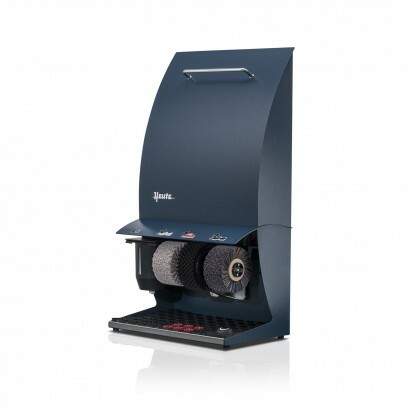 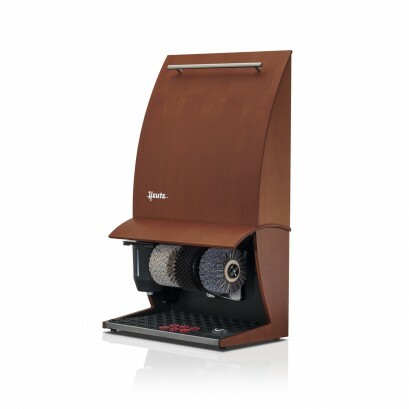 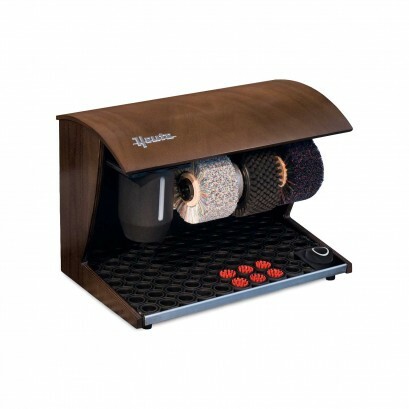 The Heute Easy Comfort brings professional Shoe Shine into any home or small office. 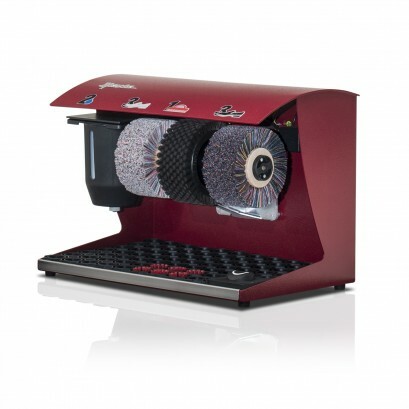 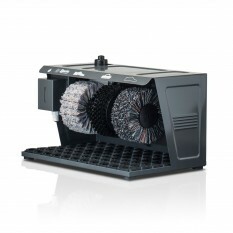 The light, user friendly machine makes light work of cleaning and polishing dirty shoes thanks to it's highly effective pre clean and double polishing brush. 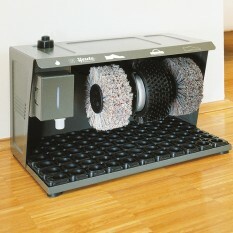 Easy to manoeuvre and store when not in use, this is the ultimate accessory for any household.